Growing up around the world, singer/songwriter Alice Merton was as influenced by other cultures as much as transience itself. 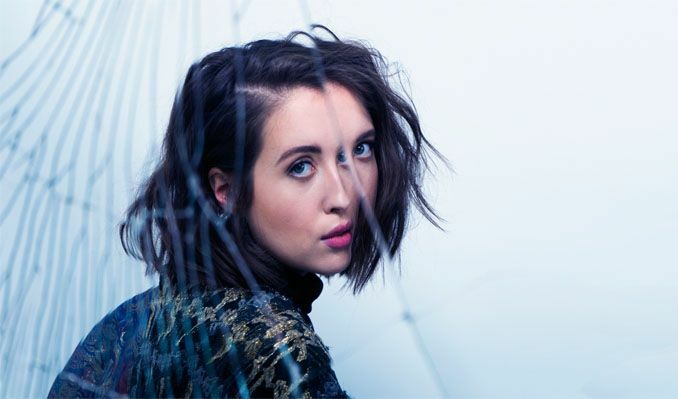 Born in Germany and raised in Canada and England, Alice Merton's absorption of different styles and sounds helped craft the worldly progressive pop leanings on her debut, which came out in 2016. As a child, she learned classical piano and singing while in Canada. When Merton was a teenager, her family moved to Germany, where she would pick up the guitar and write her first song.  While in Germany, she also studied at the Mannheim conservatory of music. Later, the family would relocate again, this time to England. These frequent international shifts would play a key role in the songwriting process for her first output, 2016's No Roots EP (Paper Plane Records International / Mom+Pop Music). Not only does she have platinum status in Germany, Austria, Switzerland, France, Italy and Poland, she has also seen great success in America. After partnering with US label Mom + Pop Records, she has toured stateside with Vance Joy and performed on Jimmy Fallon's The Tonight’s Show, James Corden's The Late Late Show, and will be headlining a tour of her own this Fall.